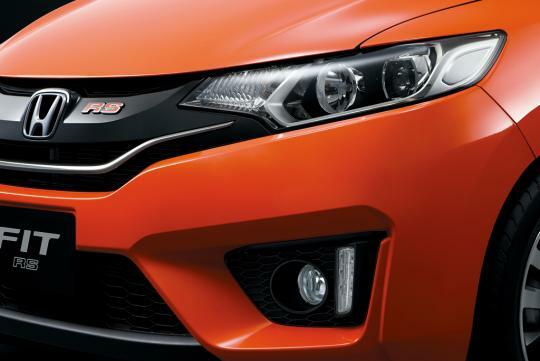 Honda's family hatch has been one of our nation's favourites. Now it seems that the time is ripe for it to transcend into the next generation. So how will the evolution fare? 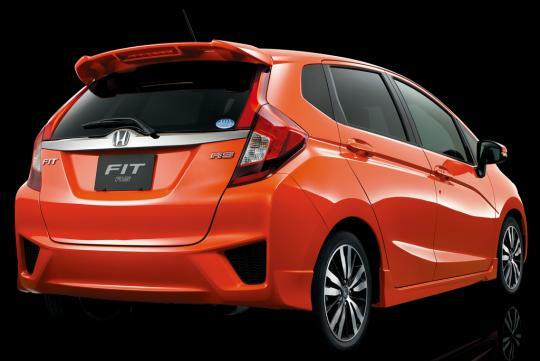 The third generation of the Fit will come in a total of four variants - the 13G, 15X, hybrid, and RS. 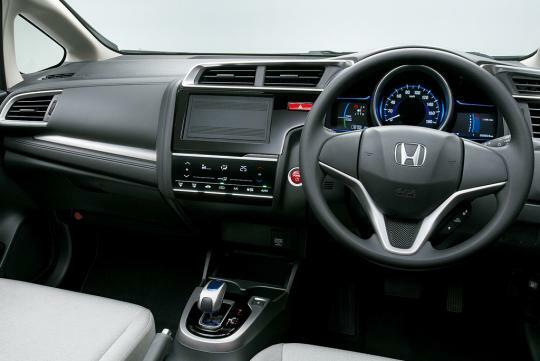 The 13G is fitted with a 1.3-litre DOHC i-VTEC, mated to either a five-speed manual or CVT (with optional paddle shifters). 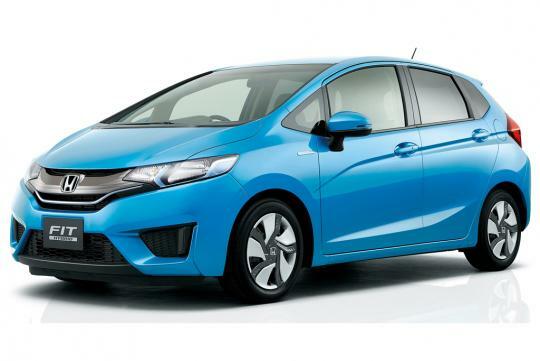 On paper, Honda claims that the 1.3G is capable of returning 26km/L, with part credits to its new CVT gearbox. The 15X comes with a 1.5-litre under the hood, with a choice of six-speed manual or CVT gearbox. 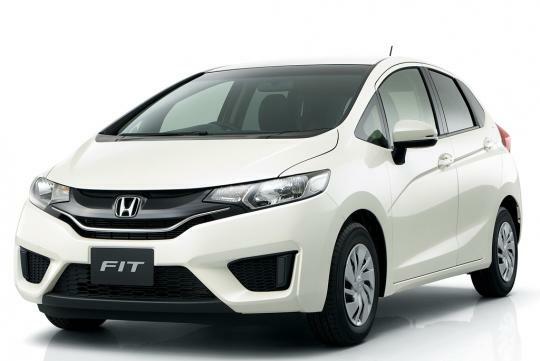 The new engine utilises Honda's direct injection technology for better performance, and is said to be 10 percent more powerful than the one it replaces. The hybrid, as always, packs the most amount of tech gizmos. It features a new one-motor i-DCD Sport Hybrid system that is coupled to a seven-speed dual-clutch transmission. When moving off from stationary, the system engages EV mode to improve fuel efficiency. Three driving modes are available - EV Drive, Hybrid Drive and Engine Drive. 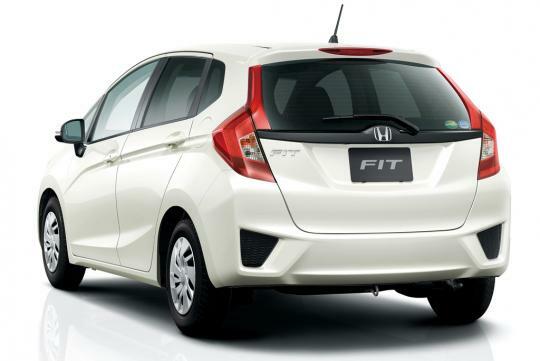 The hybrid claims an impressive fuel economy of 36.4km/L. 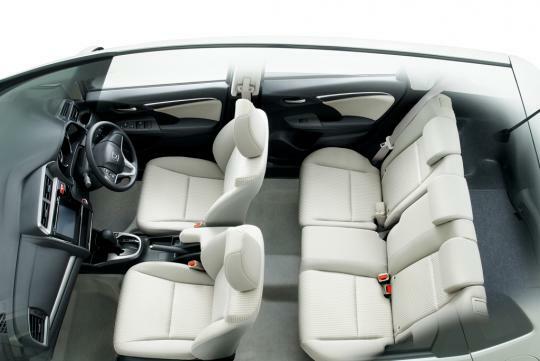 If you asks us, the interior of the new Fit looks simple, yet appealing. The hybrid will get an snob gear stick that looks like it was taken from a spaceship - and we like this special treatment. 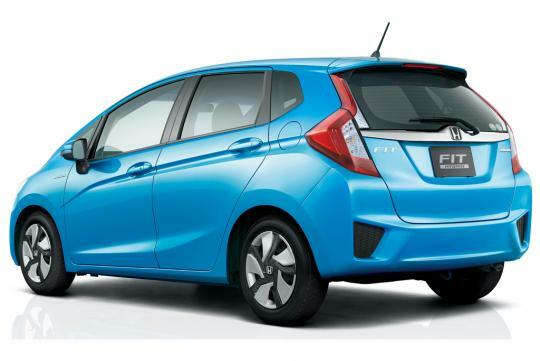 The standard petrol-driven Fit, on the other hand, will have a redesigned fuel tank that gives more space to the cabin. From this picture it seems that rear legroom has been enhanced by quite a bit. Then, there is the RS variant for the boy racers. While we are sure it wouldn't outrun any of the hot hatches out there, it sure looks the bit. Of course, there is the question of whether the RS will even land on our shores. That said, the rest of the range should make their debut in Singapore somewhere in the mid of next year. Let's keep our fingers crossed. 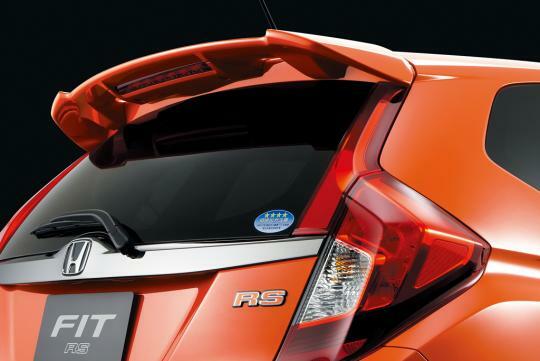 Judging but the difference between export and JDM version, expect the official "Honda Jazz" to look slightly similar to the RS in trim. 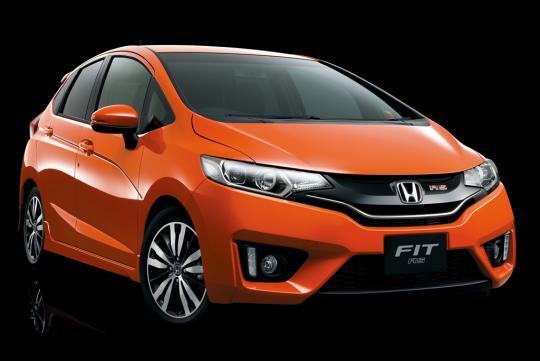 The "Jazz" would probably comes with the same engine and CVT gearbox as 1.5l version minus a bit of extras. Those looking for the 1.3l eco box might need to go through the PI. Just found out Fit RS has a 132PS 1.5l engine. Sweet! You think honda will cater the Jazz for ONE country? They say "screw you" and still release their Jazz as a 1.5l 132bhp car. KM may have to resort to getting the 1.3s PI if they really want to sell this locally under the Cat A pricetag. The new COE system will KILL Progression of car tech in Singapore when even B&B cars can hit the 130bhp mark.